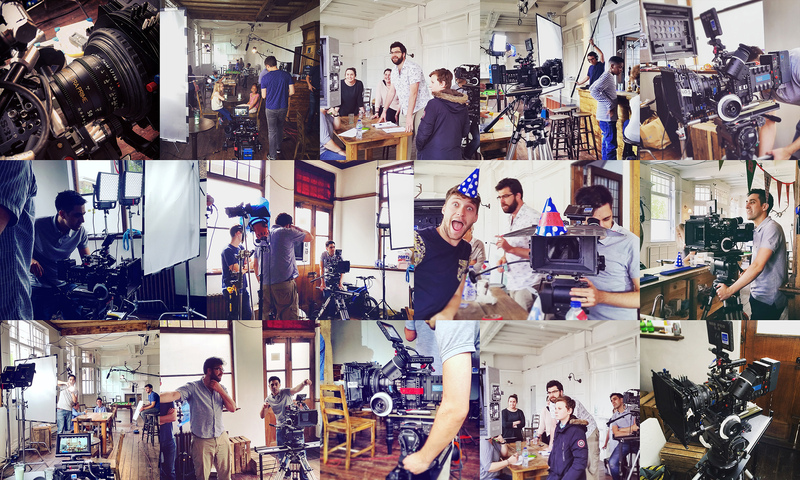 Last month we were approached to film a brand new commercial for Cravendale. Having received the brief and budget, our first point of call was bringing on our awesome Director Will Kenning who we knew would be perfect for this project. After securing our Director the next priority was sorting out the kit we wanted to shoot on – the RED Dragon shooting at 6K through Zeiss Ultra Primes. Having formed a great relationship with the guys over at Shootblue we soon had that covered. All that was left were the creative meetings, castings, location scouting, recces, set dressing, scripts and booking the rest of the crew! Before we knew it, two weeks later we were on set and filming day 1 of 2 for the Cravendale commercial.